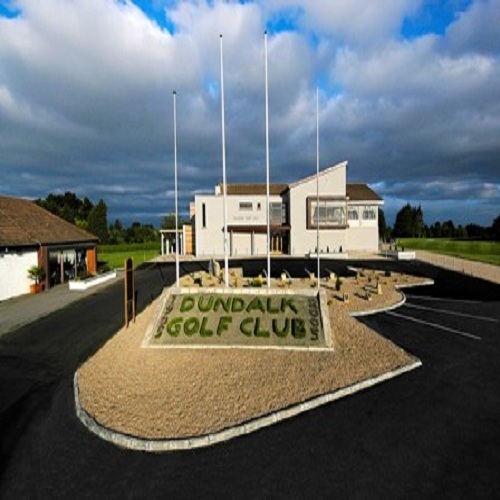 Nestled between the great links of Ireland’s North East coast lies the region’s premier parkland course at Dundalk Golf Club. 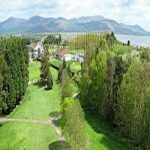 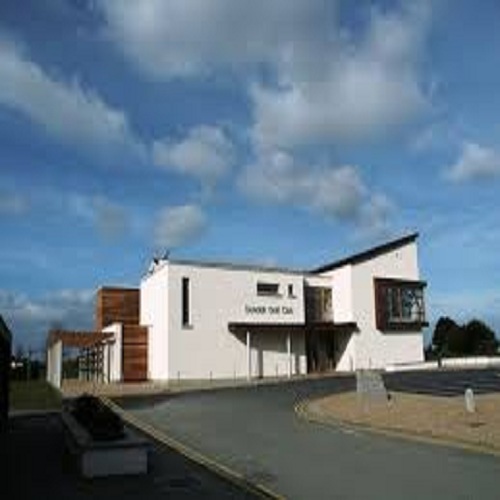 Set on an elevated site above the seaside village of Blackrock, Co Louth, Dundalk Golf Club offers magnificent panoramic views across Dundalk Bay to the, legendary and imposing, Cooley and Mourne mountains. 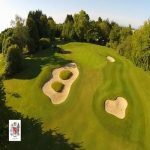 The 18 hole, Par 72 championship course offers golfers of all abilities a true test, measuring 6,826 yards from the tips. 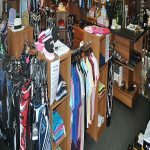 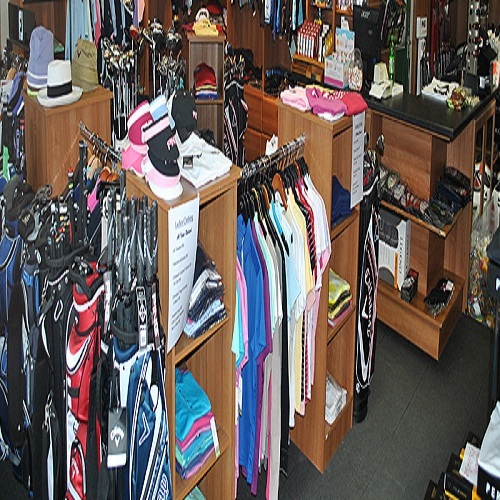 The course regularly hosts national and international championships, and since 1987 has been the home of the PGA in Ireland.